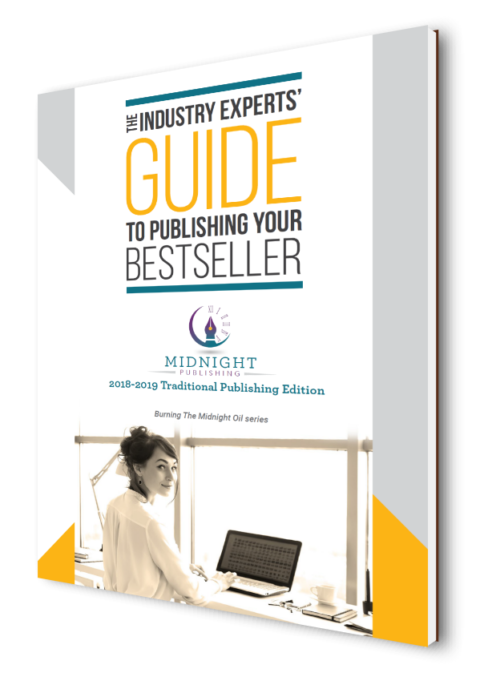 How hybrid publishing can combine the best parts of traditional publishing and self-publishing for a personalized and varied author experience. A curated list of 10 trusted hybrid and partnership publishers with services and pricing shown for every budget. 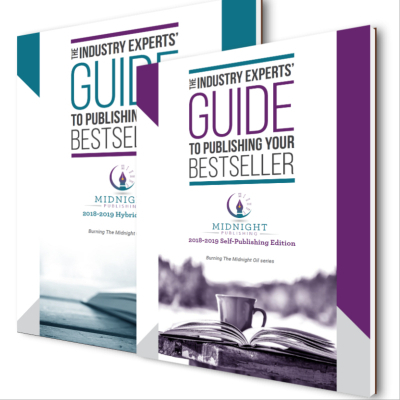 –What exactly is hybrid publishing? 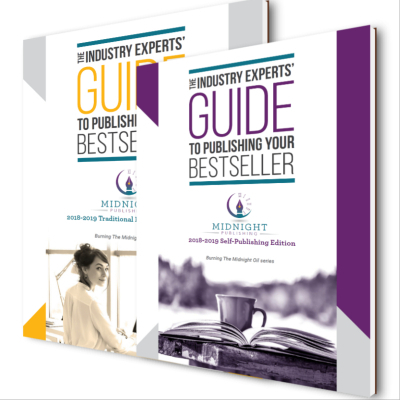 *How hybrid publishing can combine the best parts of traditional publishing and self-publishing for a personalized and varied author experience. 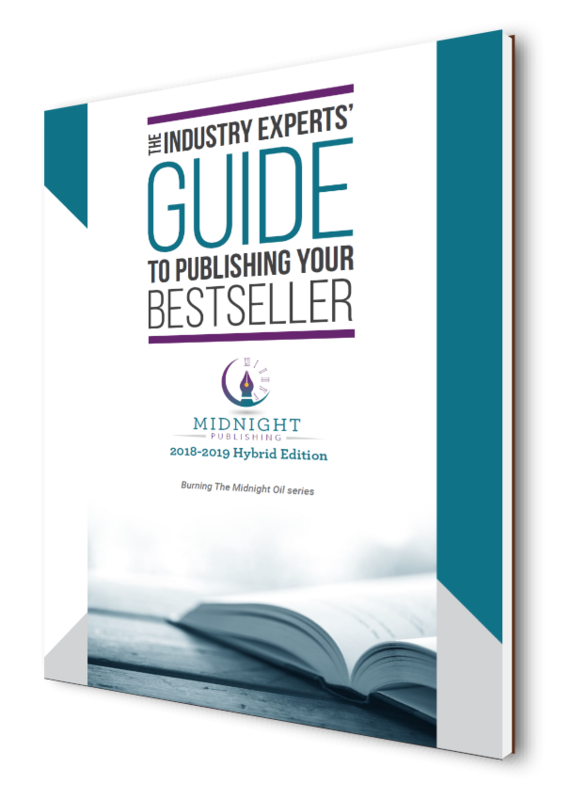 *The new 2018 Independent Book Publishers Association’s standards for hybrid publishers. 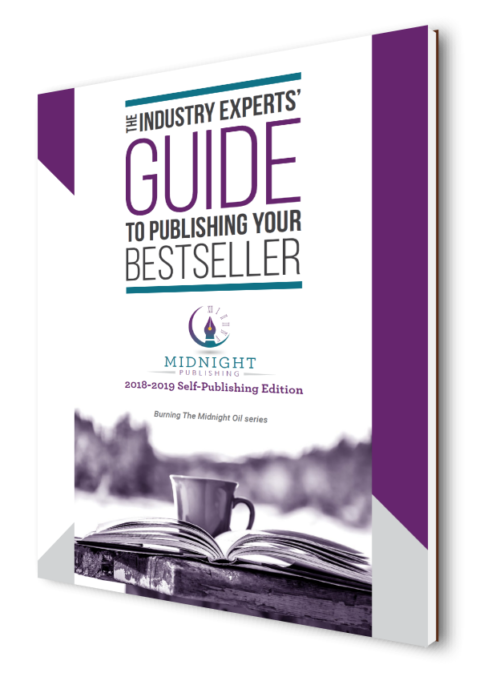 –Typical guidelines from a hybrid publisher regarding retaining the rights to your work, expected profits and royalties (50-60 percent for paperbacks versus 10-15 percent with traditional publishers, for example), and your responsibilities as an author collaborating with your hybrid publisher. 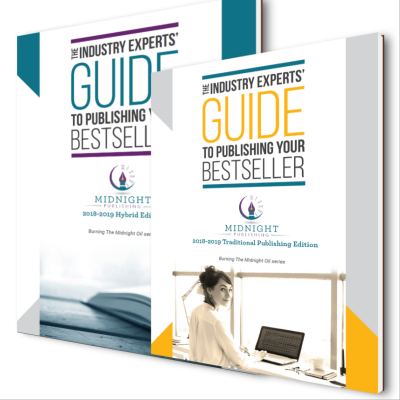 –A curated list of 10 trusted hybrid and partnership publishers with services and pricing shown for every budget, including consultants, cover design, proofreading/editing, book formatting, ebook conversion, printing, marketing, and distribution. 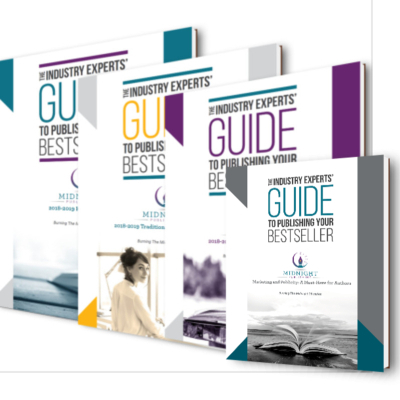 –Our 3 step-by-step methods to creating and publishing audiobooks.